Purdue AAE 439 Practice Exams. Please shoot us an email at METestbank@gmail.com for us to update more recent exams that you might have or have taken. Solution keys are preferred but not necessary. Scanned copies will have your name blotted out. No need to have 100% grades we are just interested in letting students practice and would encourage them to seek out their TA’s and Professors for more detailed explanations if needed. 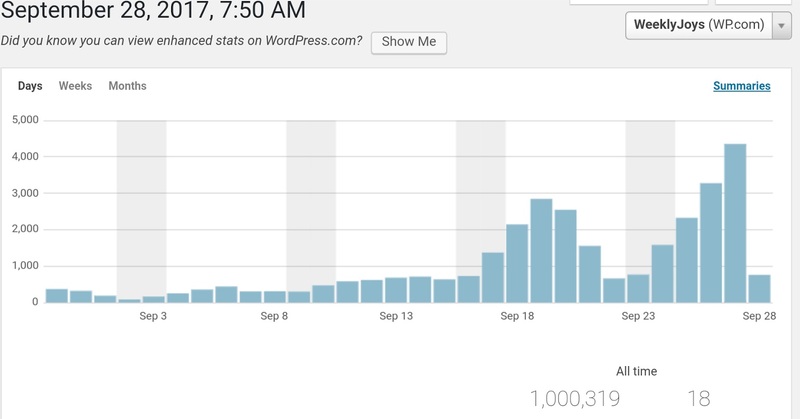 Weekly Joys recently passed a landmark achievement of having one million views! Four years ago, WeeklyJoys was created to allow everyone to have access to study materials without societal or financial obligations. It also started with a sole focus on Mechanical Engineers but now has exams for other engineering disciplines too. We appreciate the submissions we have received over the years whether it is a scanned test or the answer key the professors provide. Please consider taking a second to send us any material that you can so we can keep this great website relevant to the classes you all are taking. Purdue MA 174 Practice Exams. Please shoot us an email at METestbank@gmail.com for us to update more recent exams that you might have or have taken. Solution keys are preferred but not necessary. Scanned copies will have your name blotted out. No need to have 100% grades we are just interested in letting students practice and would encourage them to seek out their TA’s and Professors for more detailed explanations if needed. Purdue IE 330 Practice Exams. Please shoot us an email at METestbank@gmail.com for us to update more recent exams that you might have or have taken. Solution keys are preferred but not necessary. Scanned copies will have your name blotted out. No need to have 100% grades we are just interested in letting students practice and would encourage them to seek out their TA’s and Professors for more detailed explanations if needed. Purdue ECE 663 Practice Exams. Please shoot us an email at METestbank@gmail.com for us to update more recent exams that you might have or have taken. Solution keys are preferred but not necessary. Scanned copies will have your name blotted out. No need to have 100% grades we are just interested in letting students practice and would encourage them to seek out their TA’s and Professors for more detailed explanations if needed.